Mailspring performs open tracking in the same way it is performed across the industry. When you send an email with open tracking enabled, we add a 1 square pixel (1px by 1px) image to the end of your email. When the recipient opens the email, the image is loaded, and that involves a request to our servers. This request allows us to deduce that the email has been opened. The only information we receive is that which is normally associated with a web request, plus any information that we attached to the image source URL (such as the message ID). 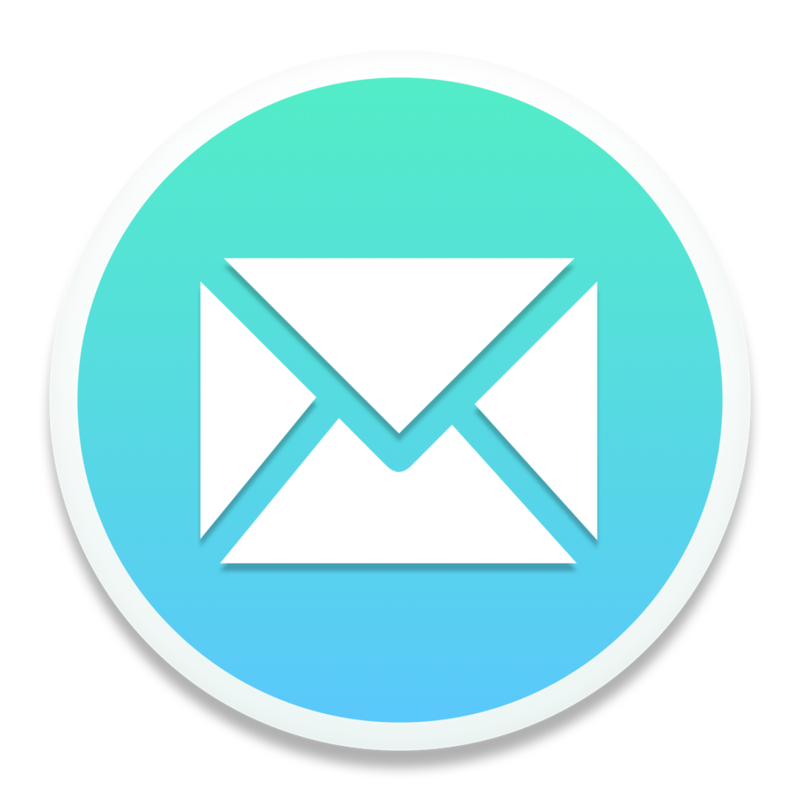 Recipients who are concerned about their privacy can configure their mail client to not automatically load images when they open an email.